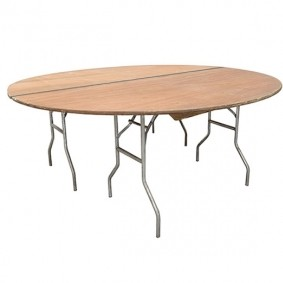 For when you need a few additional banqueting tables for your venue – we can deliver in our own vans for a speedy delivery. 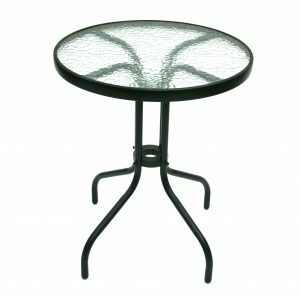 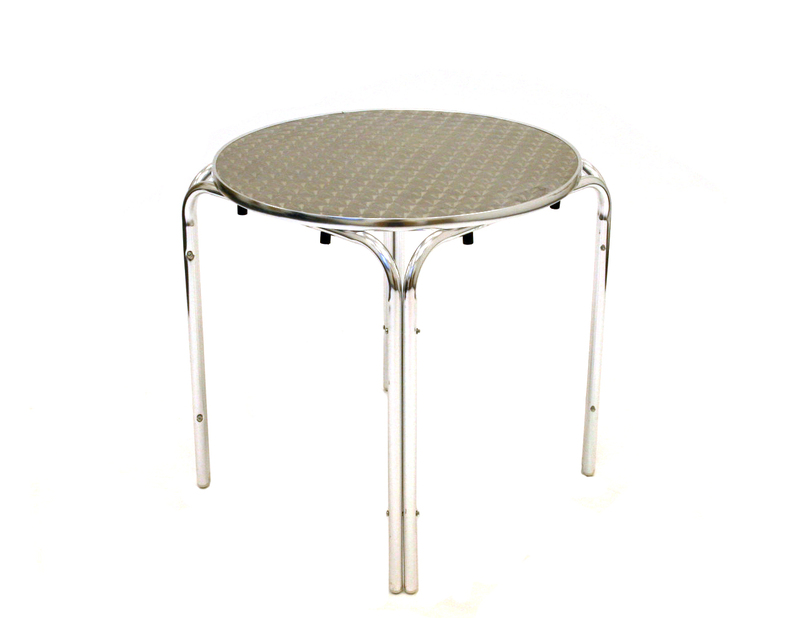 Our round table range from aluminium garden tables, bistro high tables, wooden function and banqueting tables and plastic blow molded event tables in range of sizes. 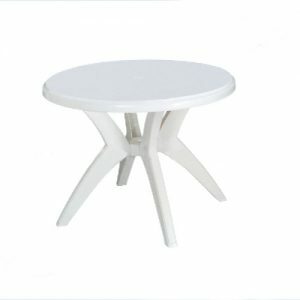 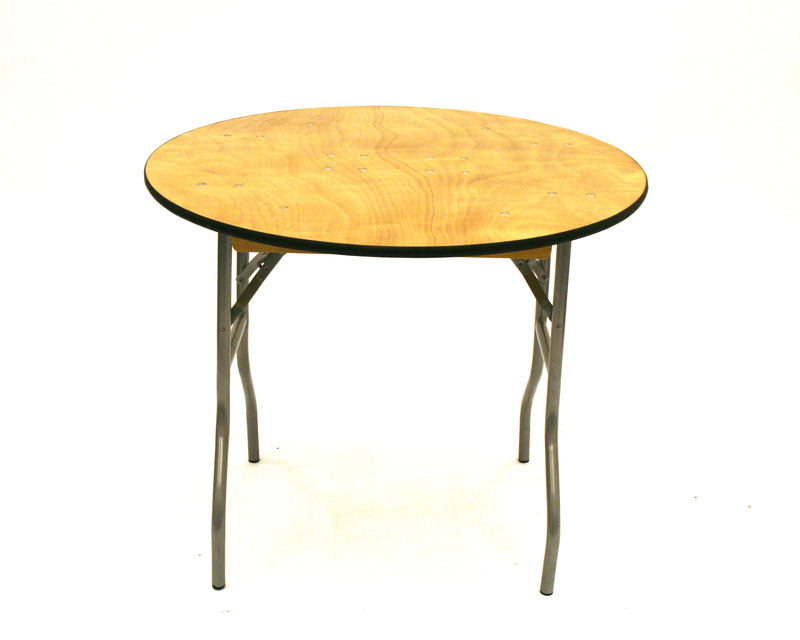 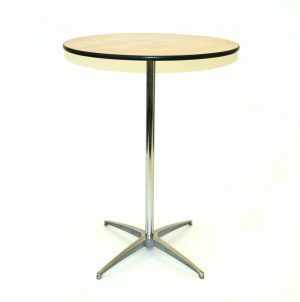 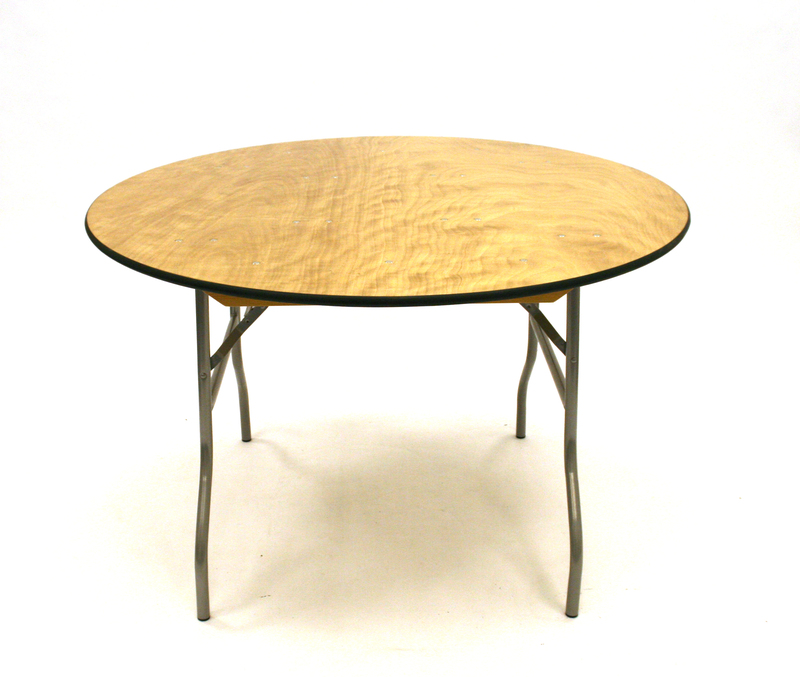 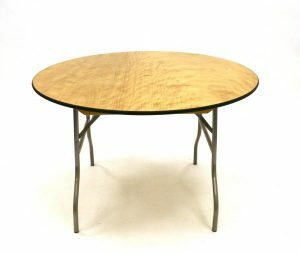 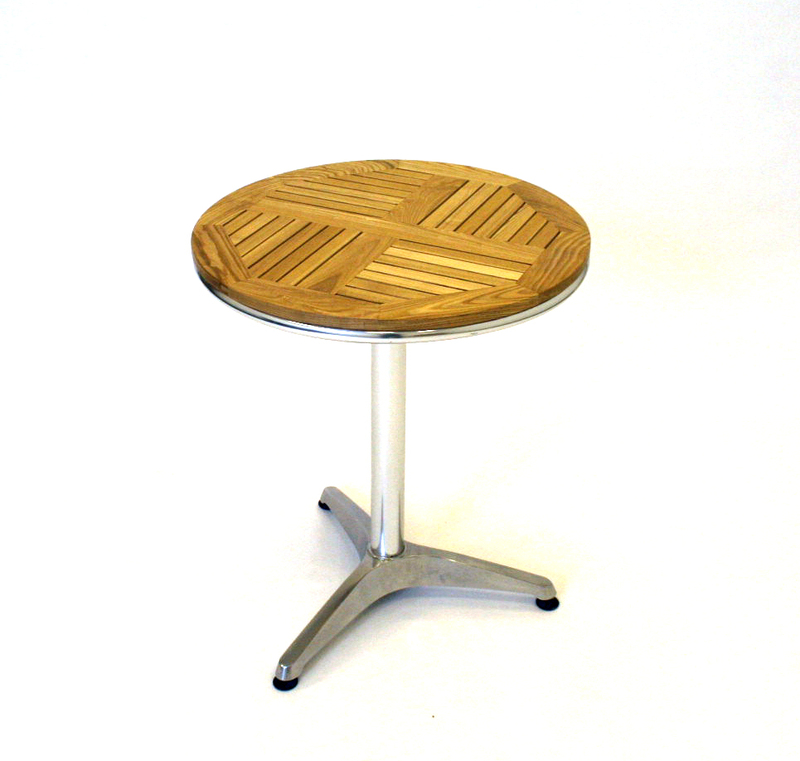 Some of our tables are also offered with a bulk buy discount, please see individual item for purchase quantities.